Hot steamed fish, flavored sautéed shrimp, delightfully prepared clam soup. 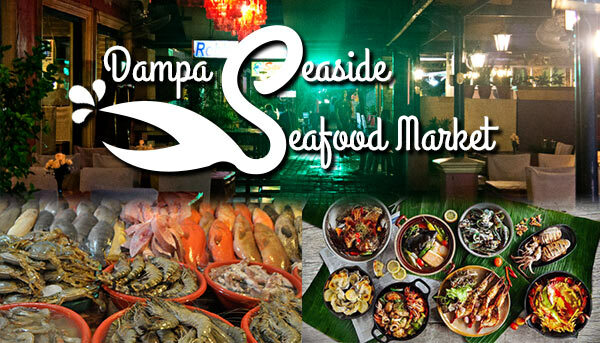 You can’t get this seafood any fresher and more delicious than at the Dampa! 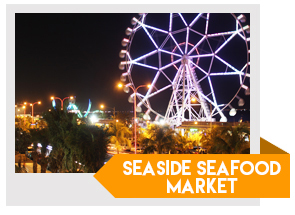 Have the opportunity to choose for yourself the freshest catch of clams, crabs, shrimps, abalones, and more at the seafood market. Then your picks will be taken away to the skilled chef of the restaurant and cooked up just as you want it! You will not be disappointed. Our representative will be present to assist in the negotiation between you, vendors, and restaurant staff.